Put a beautiful embroidered sheet set in your bedroom at an affordable price. 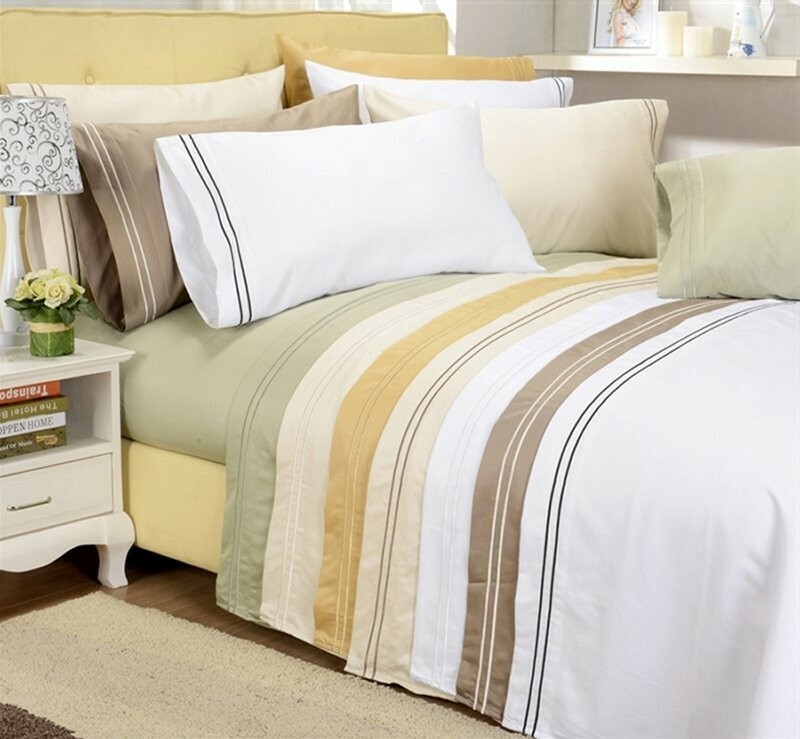 Made of 100% Egyptian Cotton and featuring an elegant embroidered stripe along the hem of the flat sheet and pillowcase, this is the definition of beauty. Our 800 Thread Count Duvets are available in 7 Colors in Full, Queen, King, and California King. 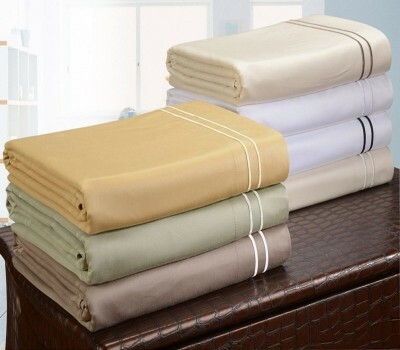 Each set includes a flat sheet, fitted sheet and two matching pillowcases.